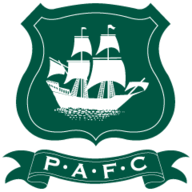 Highlights of the Sky Bet League One match between Plymouth and Coventry. 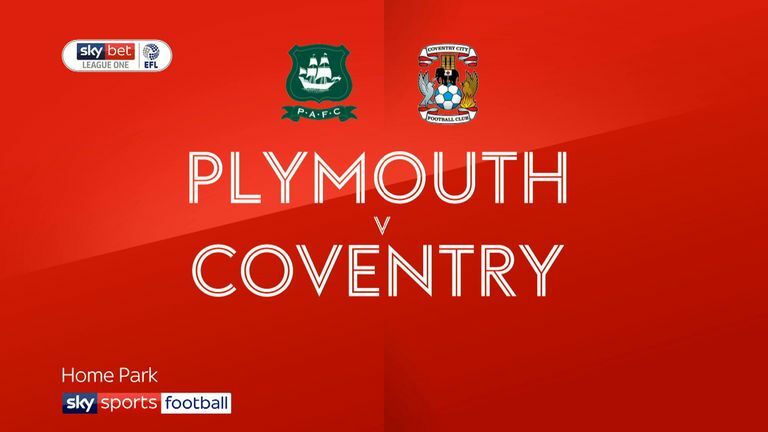 Ruben Lameiras scored twice against his former team as Plymouth came from behind to beat Coventry 2-1 and make it three successive Sky Bet League One wins in 2019. Mark Robins' Sky Blues took a 55th-minute lead when Conor Chaplin scored direct from a 20-yard free-kick. Portuguese forward Lameiras responded by cutting in from the left to let fly and beat diving City goalkeeper Lee Burge with a shot across goal and into the far corner. Lameiras then took his tally to six goals in four games in the 70th minute when the ball fell invitingly to him on the edge of the box and he lashed home into the left corner. 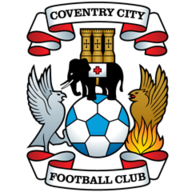 Coventry started the game on the front foot and it required superb saves by home keeper Kyle Letheren to keep the game goalless as he denied Bright Enobakhare and Jordy Hiwula, twice. Lameiras went close for Argyle with a first time shot just over as the hosts came back into the game during the last 15 minutes of the first half.